The weather has been a bit unpredictable this week down here in Cornwall, today is looking nice so far so all of you that are off to the Royal Cornwall Show I hope you have a lovely day!! and don't get too wet! or blown away he he! 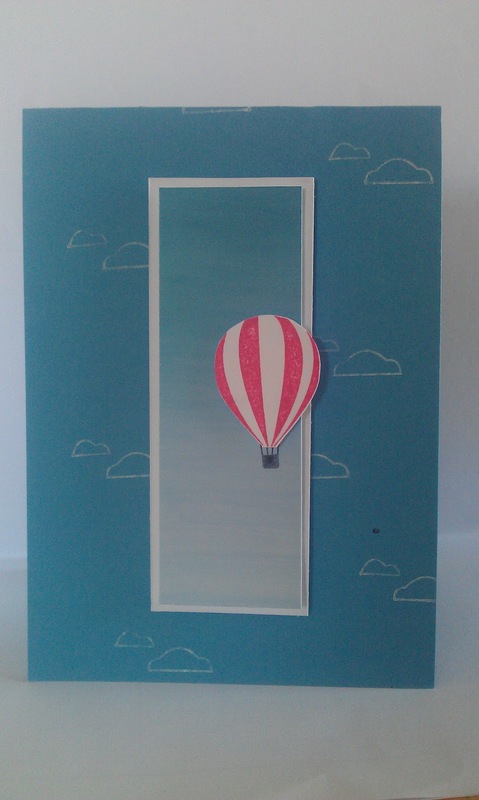 Up Up and Away stamp set from the new mini catalogue. I used the baby wipe technique for the sky with glossy white card stock and reinkers so pretty! 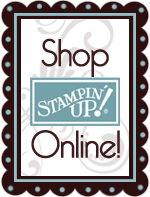 If Live in Cornwall and would like more information about Stampin' Up! would like to book a party, workshop or place an order then drop me a line i'm happy to help! If you would like to know more about getting discount on these fab products and earning great rewards along the way i can help there too! email me at abi4380@gmail.com for more information!